KX Pilates is a boutique fitness studio that offers high performance group reformer pilates (up to 12 clients) and one on one personal training. Japanese for ‘change for the better’, the Kaizen Experience, or KX, is a philosophy that focuses on small and ongoing improvement. 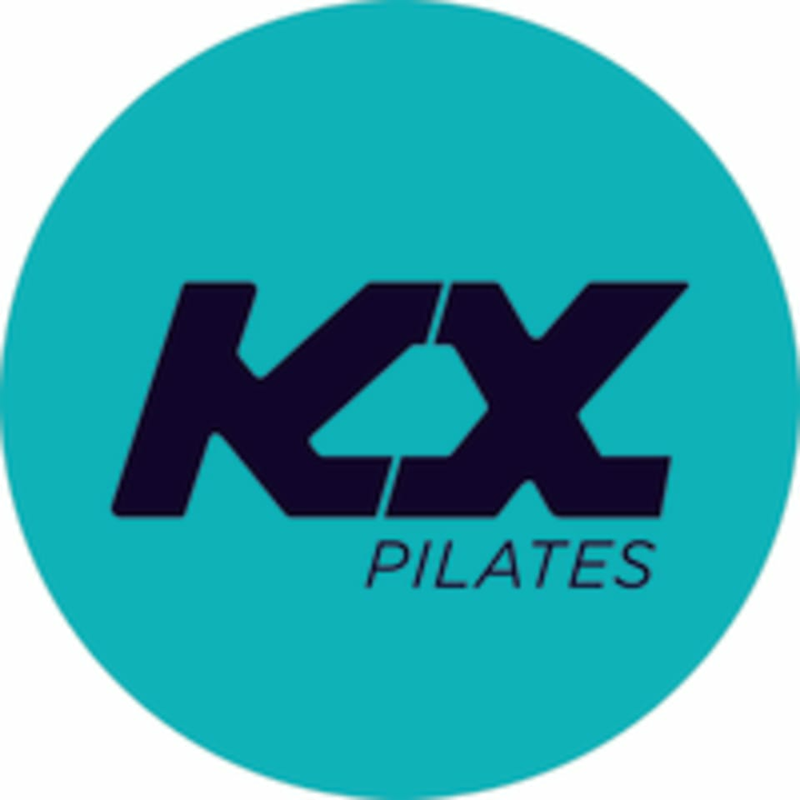 KX Pilates is a revolutionary, fast paced, high intensity, body-toning workout that fuses the core strengthening elements of traditional reformer pilates with circuit, cardio and endurance training. The workout realigns and strengthens the body using added resistance from modified reformer beds, shaking up traditional pilates in a big way. Beginner through to advanced classes available, catering for all fitness levels. KX Pilates is located at 5/149 Musgrave Rd in Red Hill, Queensland. Muscle focused workout. It was my first time doing Pilates and Richard was really helpful and informative. Difficult to follow at times. Great workout, good challenge and comfortable environment. Always my favourite class with Danielle as the instructor... Loved it! Great class, quite challenging for me having not used a reformer before but hopefully Ill get the hang on it! Awesome first pilates class really enjoyed it!! A challenge if you have never done reformer before but I really enjoyed it!